The revamped fall meeting of the ATA is being held in Austin, Texas this year as EDGE18. The conference will highlight emerging best practices in telemedicine and virtual care, which are accelerating delivery model innovation, program design, and technology implementation. Speakers will include industry thought-leaders from WalMart, Aetna, Blue Cross Blue Shield, Ascension Healthcare, Babylon Health, AHIP, and NY Presbyterian Hospital. There will also be interactive workshops and immersion tours (space limited) offering “hands-on” previews of new technologies and programs at the Austin offices of Fjord Austin, Dell Medical School, and others. For more information and registration, see their website. Brunel University, SEHTA and the GLA are hosting a free conference to highlight research, teaching and commercial collaborations through the Co-Innovate programme, a Brunel initiative supported by the EU through the European Regional Development Fund (ERDF). This major event is designed to start partnerships leading to collaborations with Brunel’s Design, Computer Science and Business schools, and collaborative research bids including current opportunities from InnovateUK, UKRI, SBRI and the Industry Challenge Fund. More information and registration is here. 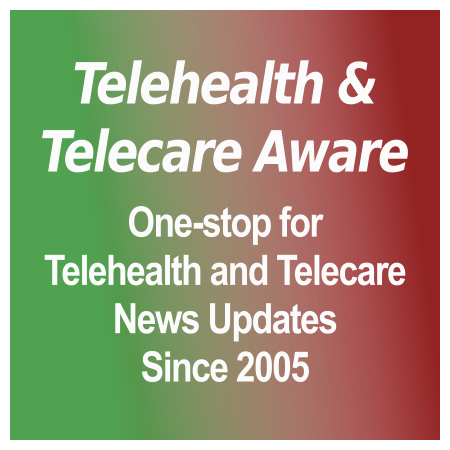 [grow_thumb image=”http://telecareaware.com/wp-content/uploads/2017/12/Lasso.jpg” thumb_width=”125″ /]It’s spring into summer, prime time for healthcare and related conferences. If you are in the UK, prime territory on your calendar will be marked for 10-11 July in London at The King’s Fund 2018 Digital Health and Care Congress. Content and case studies include creating the right culture for large-scale digital change, using digital technology to improve quality of care, prevention and changing behaviors, population health informatics, tools for self-management, and much more. Find out more here. It includes a drinks reception on Tuesday 11th. Follow The King’s Fund on Twitter here: #KFdigital18. TTA is a media partner of the Digital Health Congress. Hacking for Solutions is the prior week (4-5 July). It’s part of the three-year VR4REHAB project, with partners including The Royal Free London NHS Foundation Trust and Teesside University, with the objective of developing new VR applications that promote better function and outcomes for patients and children with disabilities. Find out more on the UK Hackathon here and the international program here. At Brunel University London, Department of Clinical Sciences, Mary Seacole Building, Kingston Lane. SEHTA’s 2018 AGM & Annual Conference is 13 June at the Mary Sumner House, 24 Tufton Street, London. More information here. The RSM has two upcoming events presented by the Telemedicine and eHealth Section: The 4th Annual Future of Medicine: The Role of Doctors in 2028 on 13 June and the timely Health Data: Who Owns It and How to Keep It Safe on 24 September. And last, the Digital Healthcare Show will be 27-28 June at ExCeL London as part of Health+Care, positioned as Europe’s largest integrated health and social care event. More information on their very flashy website here. The TSA will host their Summer Forum at the Technology Enabled Care Theatre including updates on key areas for TEC and why regulation and standards are so vitally important for TECS. TSA members can receive discounted passes. UK Telehealthcare will also have members’ activities during the show. For more upcoming UK Telehealthcare events starting 7-8 June, click the advert at the upper right. In the US, Parks Associates’ 2018 Connected Health Summit: Engaging Consumers will be held 28-30 August at the Manchester Grand Hyatt in San Diego, California. This year will analyze the role of innovative connected health solutions in driving changes in consumer behaviors as well as how healthcare systems, insurers, and hospital networks interact with consumers. Speaker submissions are open until 1 June–more information is here. Early registration is open. TTA is a media partner of the Connected Health Summit and there will be more on this as we move closer to the event. HealthIMPACT East moves to Washington, DC’s National Union Building 18-20 July with deep dives, re-think tanks, and re-boot camps. 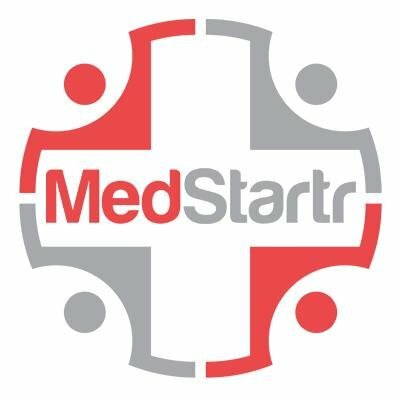 Their goal is to improve healthcare through technologies making a meaningful impact on patient outcomes and experience through honest and candid best practice sharing. The new format provides a TED-like experience to senior health system leadership. Register before 1 June with promo code HIEEB2018 to save 30%. The Digital Medicine Conference will return to NYC on 5-7 December. TTA is a past media partner of HealthIMPACT. The Telemedicine & Telehealth Service Provider Summit (SPS) is annually organized by the Arizona Telemedicine Program, one of the pioneering organizations of practitioners in the US. This year the meeting is 8-9 October in Glendale, AZ, but abstracts for poster presentations are still open till 30 June.